Our products are manufactured with high quality components and are 100% guaranteed to produce optimum print quality. A 6-month warranty is included and our industry experienced customer support team is available to support your printer needs. 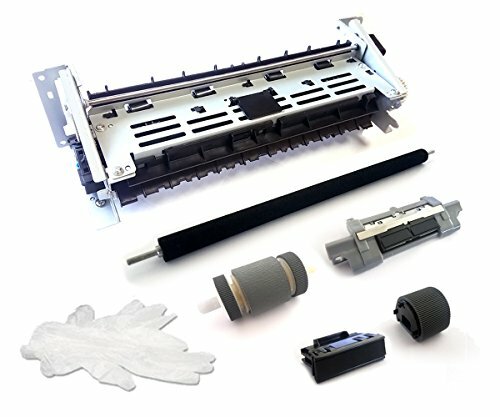 USA Printer Company is the sole owner of AltruPrint (TM) brand printer parts. If you have any questions about this product by AltruPrint from USA Printer Company, contact us by completing and submitting the form below. If you are looking for a specif part number, please include it with your message.